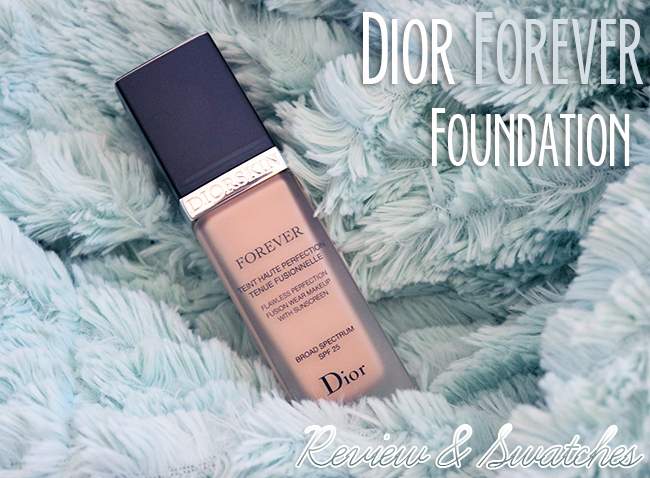 Drugstore vs High end: Dior Diorskin Forever Foundation Review! A while ago I decided to splurge and finally try a high-end foundation. I have never tried or own one before, simply because I always though that my complexion was not that bad and I didn't really need a expensive foundation, when I could get the same results from using a drugstore one. As so I thought. After browsing online and checking some reviews I decided to get Diorskin Forever Foundation with SPF 25 and semi-matte finish. My skin used to be more on the oily side, but after using 100% Organic Macademia Oil (one word: amazing product, skincare routine post soon!) as a daily moisturizer for almost a year I can proudly say I now have normal complexion. As for picking out Diorskin Forever shade, it took me a while to figure out which one should I get, since I was ordering Diorskin Forever online, but in the end I went for 021 Linen (yellow undertones). Later that day I found out that I am actually more of a Light Beige (neutral undertones), but Linen turned out well on my skin. 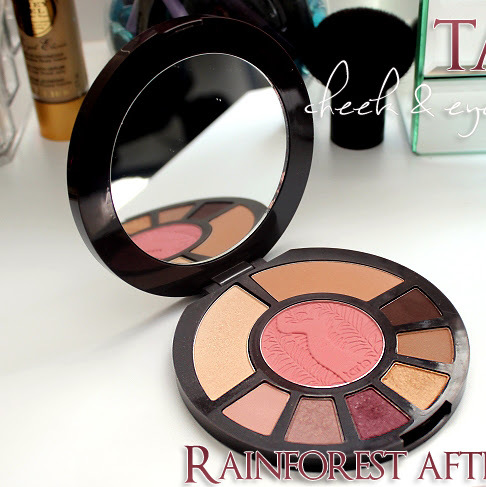 I was concerned it might be too yellowish, but it actually looks very natural on and nicely blends with my skin. 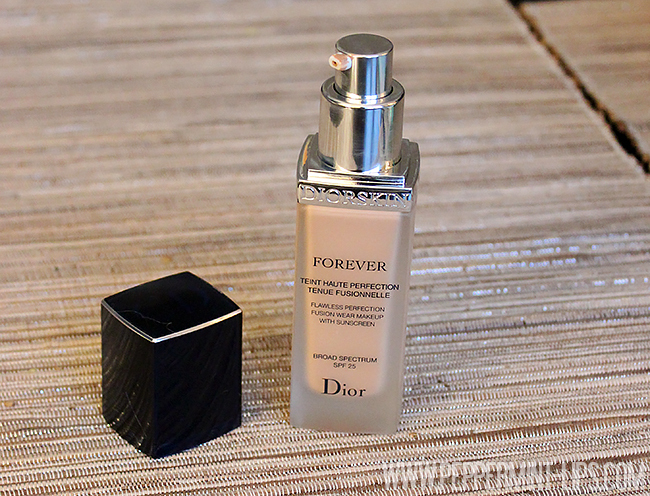 Diorskin Forever foundation comes in a glass bottle with a pump. One pump gives you just enough product for the entire face and neck. This product smells amazing, very refreshing and luxurious. 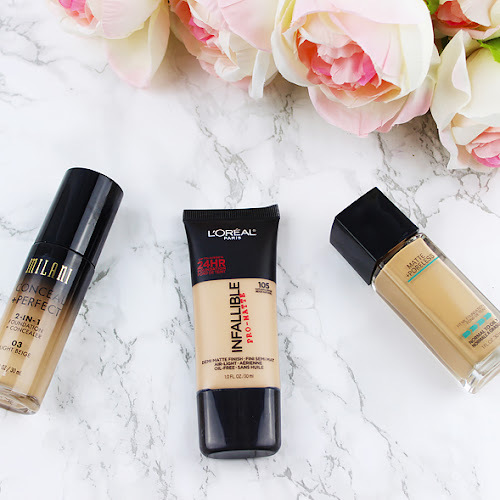 The biggest difference I could notice between this foundation and many drugstore foundations I've tried so far was definitely the overall quality and the texture. This foundation is so lightweight, you literally need just a little bit of a product to even out skin tone and cover all your blemishes. 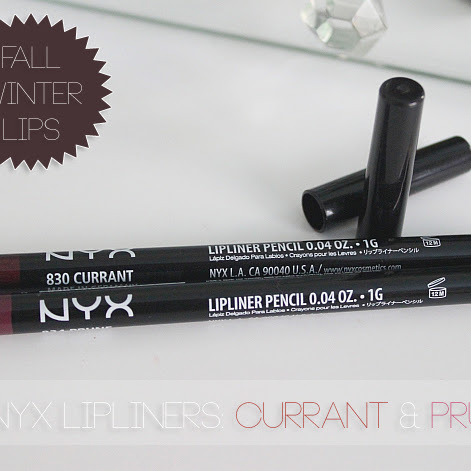 It's very buildable and feels like you are wearing nothing on your skin, the finish is very natural. There is no oiliness, greasiness or heaviness. This foundation feels like a second skin and it stays put the entire day (I always set it up with a translucent powder). 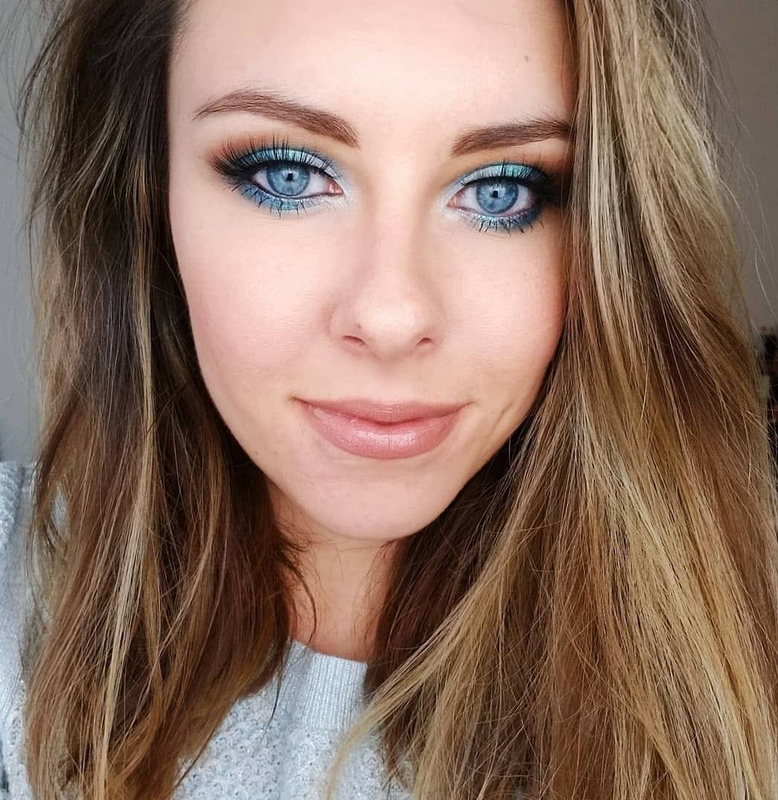 I am absolutely in love with this one and to be honest with you, I probably won't go back to drugstore foundations for a long time. The only product that felt that lightweight on my skin was Revlon PhotoReady. And that's about it. I know Diorskin is more on the pricey side ($49 at Sephora) but in my opinion it's worth every penny. Also since you need just a dab of the product it really last a long time. Overall: a bomb. 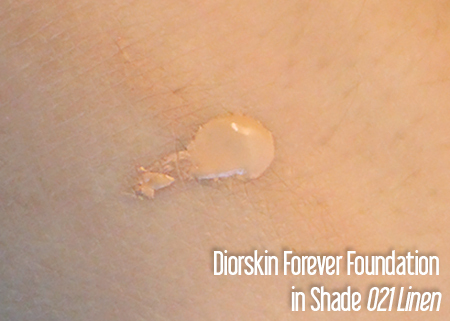 Summary: Diorskin Forever foundation is worth every penny. 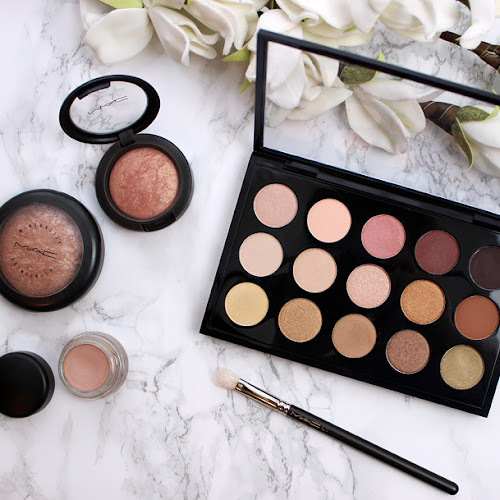 This product feels so lightweight on my skin and gives a great coverage without looking or feeling cakey or heavy. I have been using it since 9 weeks and I'm sold! Fantastic product! Love the sound of this!! I want to try this so bad now haha! I get really excited when I like something lmao, but I highly recommend this foundation!